JARO specialises in a broad range of booth & banquette seating including modern, traditional, funky and custom made. We have something to suit everyones budget. You will be very happy with our prices and quality. Being out at Pakenham allows us to have lower overheads which keeps your seating prices low. 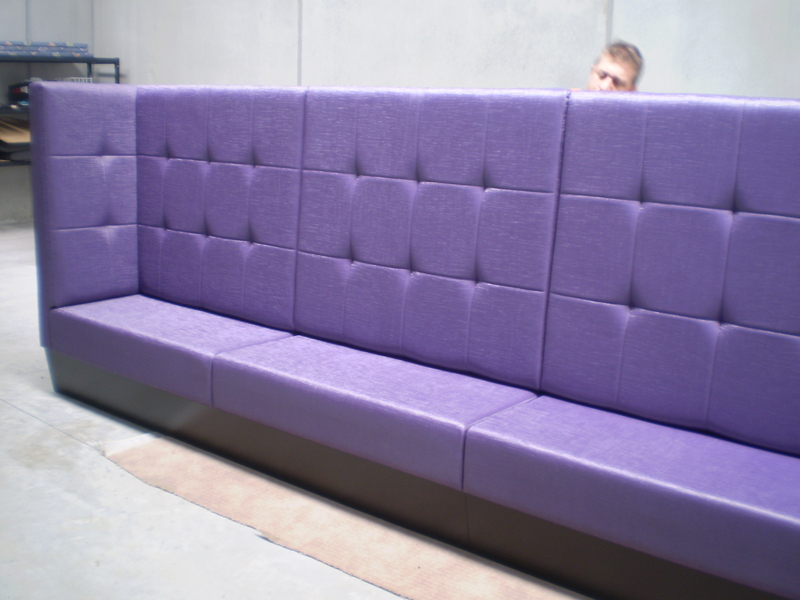 We are happy to provide booth & banquette seating to all of Melbourne's suburbs, Geelong, Morinington Peninsula, Gippsland and in some cases interstate. Give Jason a ring on 0402 188238 to chat about your requirements or to make an appointment.